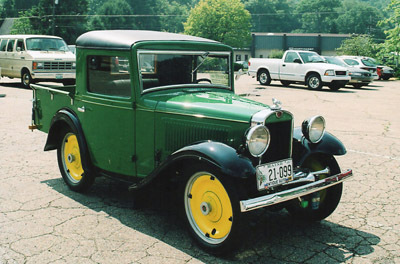 American Austin 1930 to 1934. The American Austin may have been conceived on British soil but was born a true Yank. 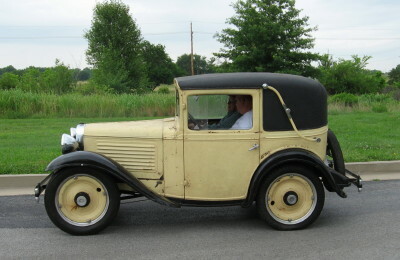 Sir Herbert Austin introduced his tiny English Austin Seven in 1922. 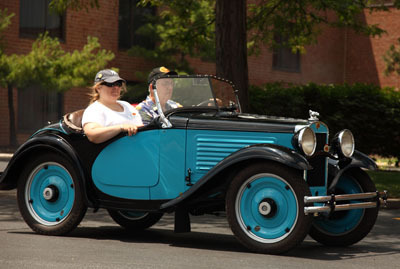 The American Austin Car Company was organized in 1929 to manufacture the American version of the Austin Seven in Butler, Pennsylvania. Expectations were high but sales were low. 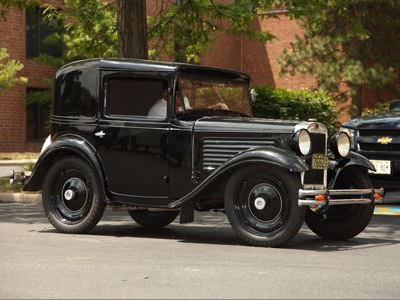 Sadly, American Austin filed for bankruptcy in June 1934 after building 20,000 vehicles. 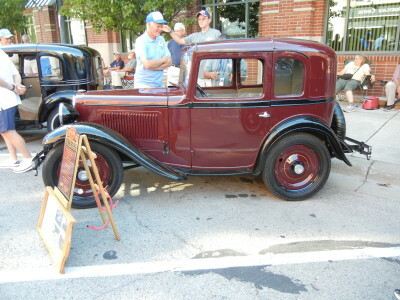 The American Austin was designed in America for the American market. No parts are interchangeable with its English predecessor.